Despite dreams of playing in an outfield position, the 25-year-old started his career with hometown club Sint-Truiden between the posts and progressed quickly through the youth levels. He has now made 13 appearances for the national team - including a friendly against England in June 2012 - and is battling compatriot Thibaut Courtois for a potential starting berth at the World Cup next year. Mignolet's ability to prevent goals was evident in the number of saves he produced last season - 149. That number was second only to Jussi Jaaskelainen among all of the goalkeepers in the top flight. 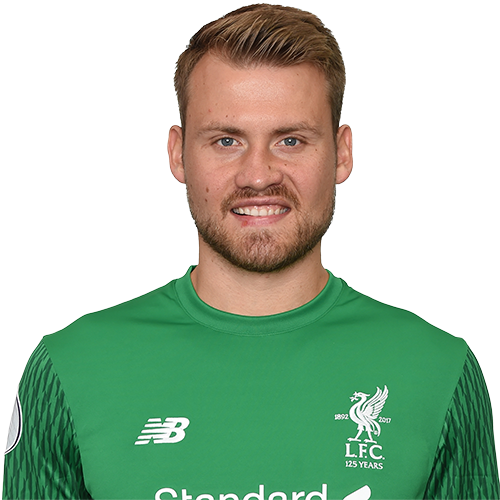 Rodgers formalised that interest in June 2013 and Mignolet completed his switch to Anfield after signing in at Melwood on June 25.